If you’re looking for a fun and easy way to include some interesting geographical and historical facts in your homeschooling schedule (as well as a little treasure hunting along the way), you can’t do better than to keep an eye on the “America the Beautiful” quarters series. 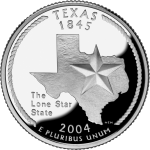 This commemorative series began in 2010 and each year five new designs are issued featuring national parks and other historic sites in the U.S. states and territories. 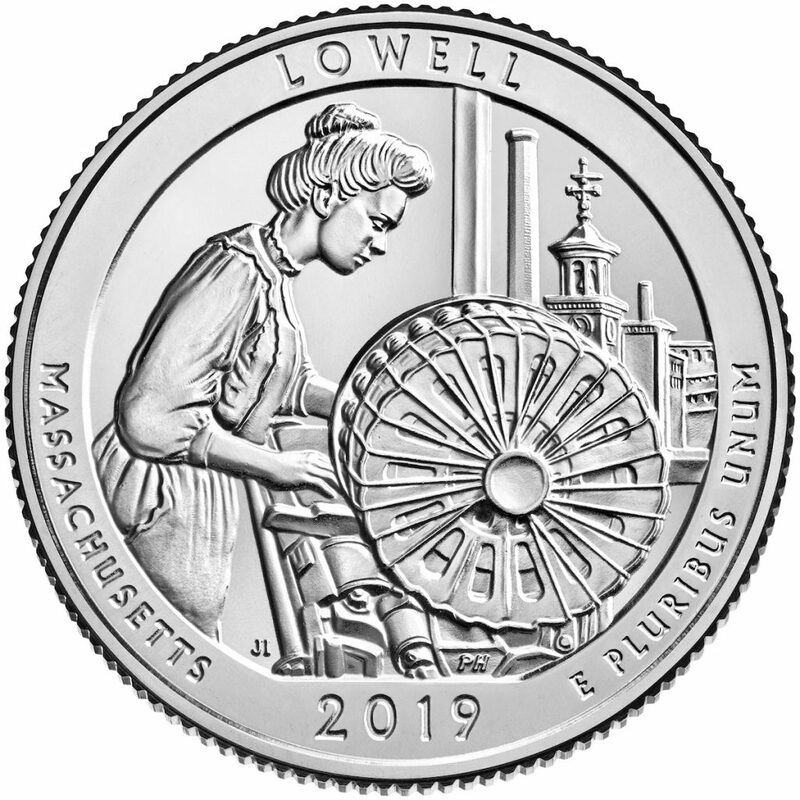 “The Lowell National Historical Park Quarter commemorates the role of Lowell, MA in the Industrial Revolution, infusing the human story in addition to the industry processes and cultural environment at the time. The era was defined in part by the ‘mill girls,’ young women who were recruited to work in the mills where they earned cash wages and lived in supervised, company-owned boarding houses. They became an important voice for labor by advocating for better working conditions, supporting abolition, and embracing education…. 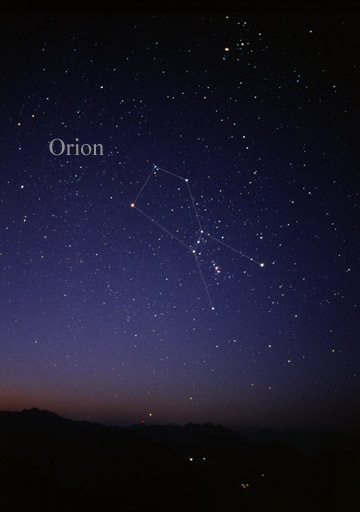 The Mint has a remarkably comprehensive set of free lesson plans available for the whole America the Beautiful series — you could make quite an American history course out of them. And the Mint also has a very nice simple album for this series (amzn.to/2D2A3dO) — just the thing to get some educational treasure hunting under way.